Sometimes learning another language provides unexpected benefits, such as getting a joke that would otherwise pass you by. I really like shows that are packed full of jokes, where you almost have to work to get them all. Kudos to Shaun and his team! 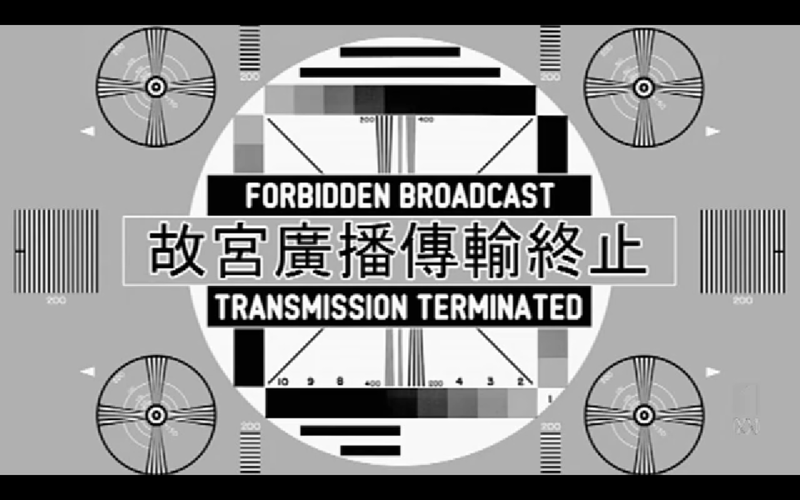 Fortunately for most viewers, an English translation is provided (“Forbidden broadcast transmission terminated”). The Chinese text is “故宮廣播傳輸終止“. This actually translates to something like “Forbidden City broadcast transmission termination”. There are several curiosities with this. The text is in traditional characters, but we all know that mainland China uses simplified characters. The equivalent in simplified is “故宫广播传输终止“. 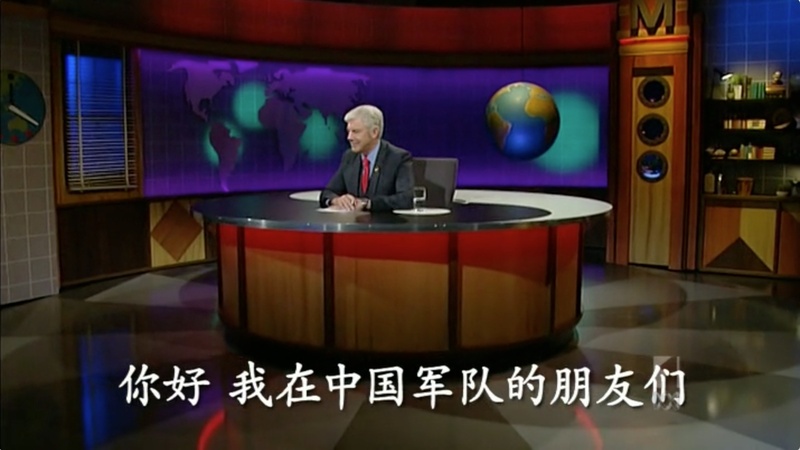 This is extra curious because the previous Chinese joke from an earlier episode (see above) uses simplified characters. The meaning between the English and the Chinese is different. The English translation is saying that the broadcast is prohibited and has been stopped. The Chinese translation is simply saying that the broadcast (apparently from the Forbidden City) is being stopped. I don’t think there’s an implication that the broadcast itself is prohibited. I’m not sure if the differences are intentional or if my analysis of the meanings are correct. Perhaps it just gives us an insight into a late change made to the joke.